The Bellessi Tile Tray Drain, manufactured from Torbex, is a self draining shower system with built-in fall. 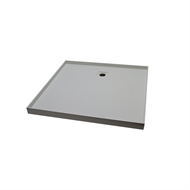 With watermark certification meeting Australian standards on all outlets, the Bellessi tile tray system offers a high quality package for quick and easy installation. 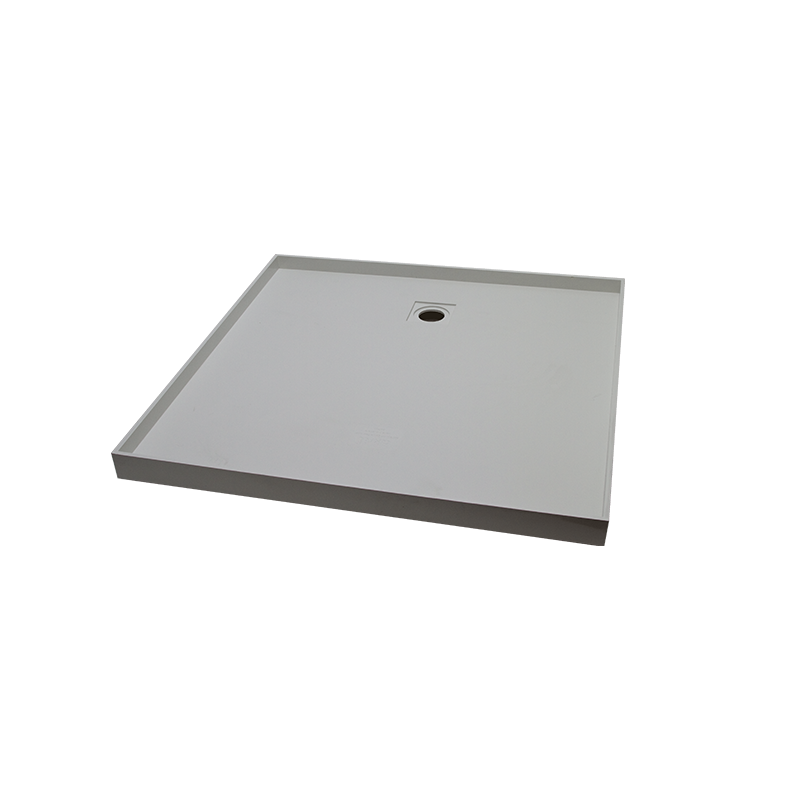 It can also be installed directly onto joists.